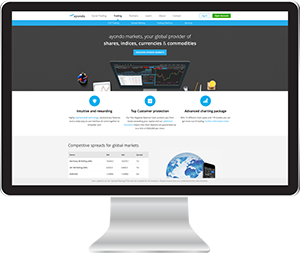 SpreadBettingPortal.com > FAQs > Are spread betting and CFDs the same thing? CFDs and spread betting are very similar in workings but there are some differences to consider if you located in the United Kingdom. 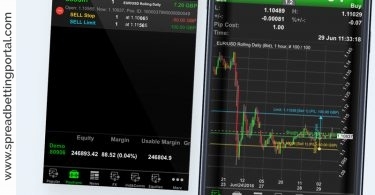 Contracts for Differences (aka as CFDs) are utilised as an alternative to financial spread betting if you reside outside the United Kingdom or Ireland, however some traders trade CFDs in the UK due to the way they are treated for tax purposes. CFDs and spread bets are also priced differently; with spreadbets you decide on the amount of money you wish to stake on each point the market moves. For instance, you might want to bet £1o on each point the Dow Jones index moves. 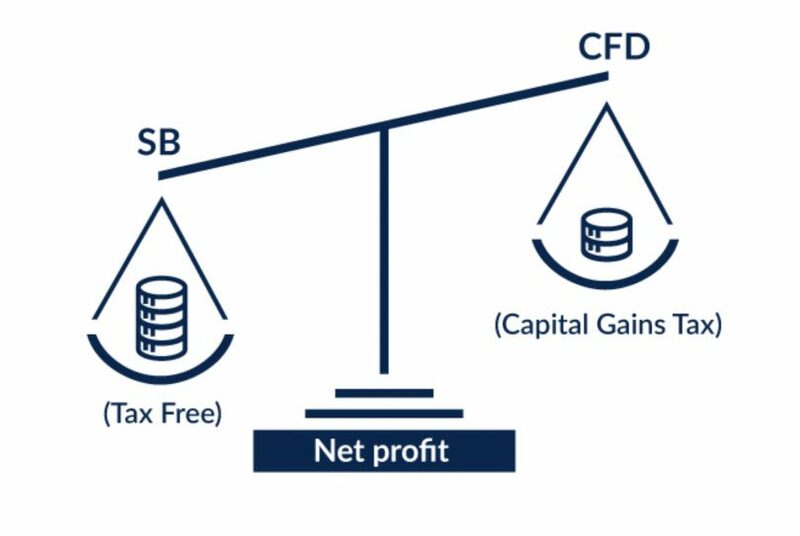 CFDs, like spreadbets are also traded on margin but you buy and sell a CFD in a similar way to a share, benefiting from the change in price. Do keep in mind that whilst you only have to put the initial margin, you are still exposed to the full value of the trade – for both gains and losses. The other notable difference is tax. 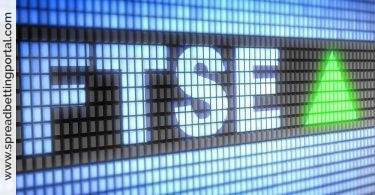 In the United Kingdom gains from CFDs trading are liable to capital gains tax while spread betting gains are tax-free. 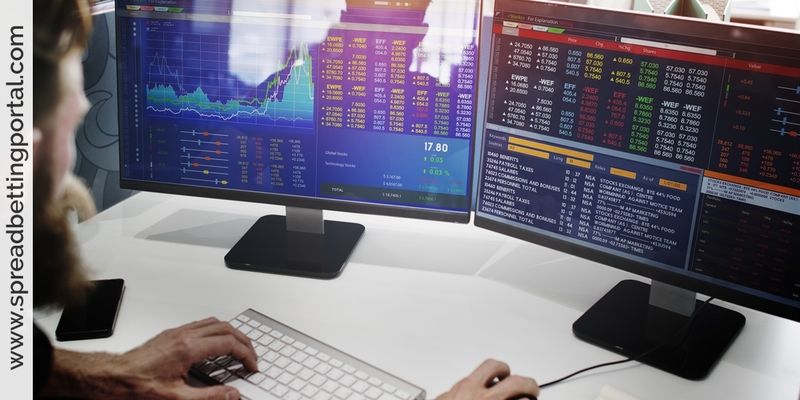 CFDs being taxable is not necessarily a bad thing as it means that you can also offset losses sustained in your CFD trading in your overall tax calculation. Both spread betting and CFDs are exempt from stamp duty, although you will normally be charged a commission by your CFD broker especially if you deal with DMA CFDs.